William Ricketts lived and worked at Mt Dandenong from 1934 until 1993. His life’s artistic work was transformed by his years of contact with the desert people of the Pitjantjara and Arrernte whose indigenous culture inspired the major creative output. He lived at the Sanctuary until his peaceful death in 1993 aged 94. 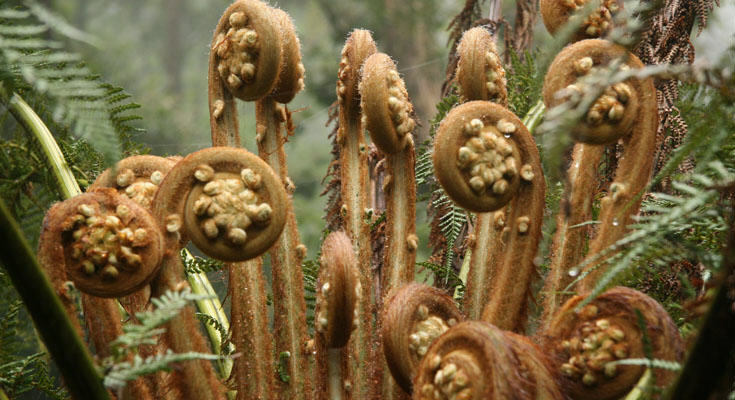 His lifetime of concern and care for the environment, expressed in his energetic creation of this place. 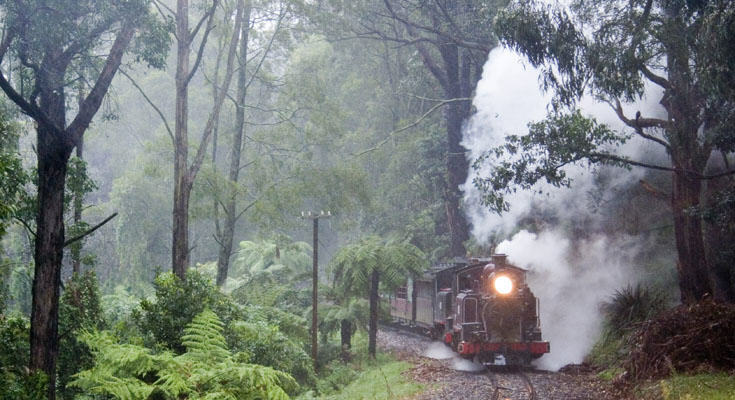 A historic steam train which travels from Belgrave to Gembrook (120 minute trip) and return. You can ride in open carriages all or part of the journey depending on the time allocated. The lunch and dinner trains, which are both licensed, provide Devonshire tea or full gourmet lunch and dinner in enclosed first class carriages from Belgrave to Emerald Lake Park (75 minute trip). A delightful way to spend a few hours. Checkout the web site for more information.Time to set aside: lunch train 3.5 hours, dinner train 4.75 hours. Shorter normal train rides without the meals are available. 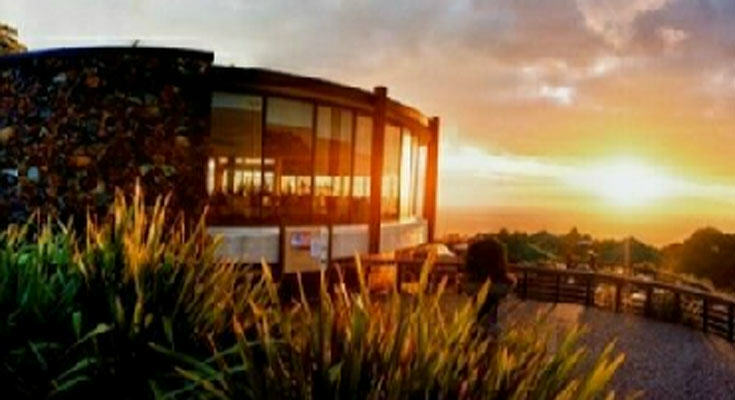 At Skyhigh Mount Dandenong, the view across Melbourne, Mornington Peninsula and Port Philip Bay to the You Yangs is one not to be missed. 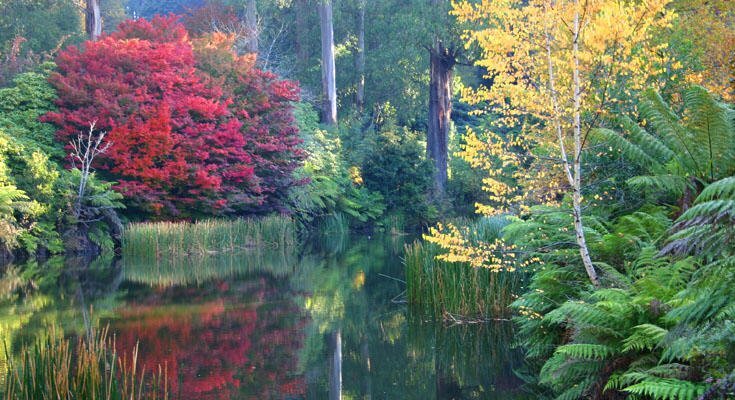 Whether during the day where you can also enjoy the garden maze, acclaimed English garden, barbecues and picnic grounds, a contemporary cafe/family bistro and the resident Kookaburras. Trees Adventure is an unforgettable obstacle course and series of flying foxes in the sublime surrounds of Glen Harrow Gardens. 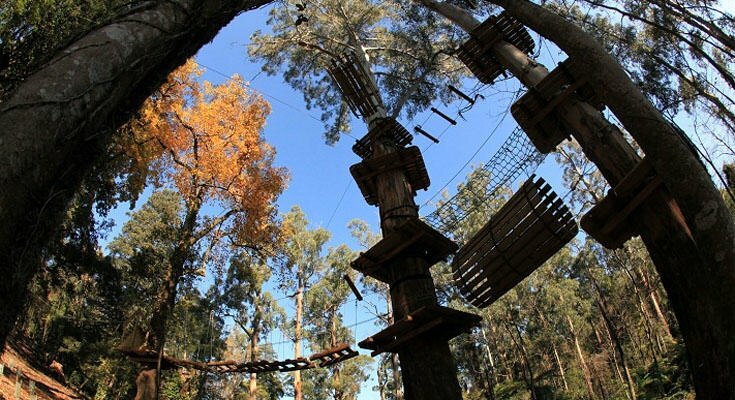 Participants adventure from tree to tree, taking on thrilling mid-air challenges up to 12 metres high in a magic forest featuring Victoria’s only two Japanese Oaks and under the canopy of one of the largest Algerian Oaks in the world. Gaze at Californian Redwoods, Tasmanian Ash and the Douglas Fir. Possums and kookaburras abound. 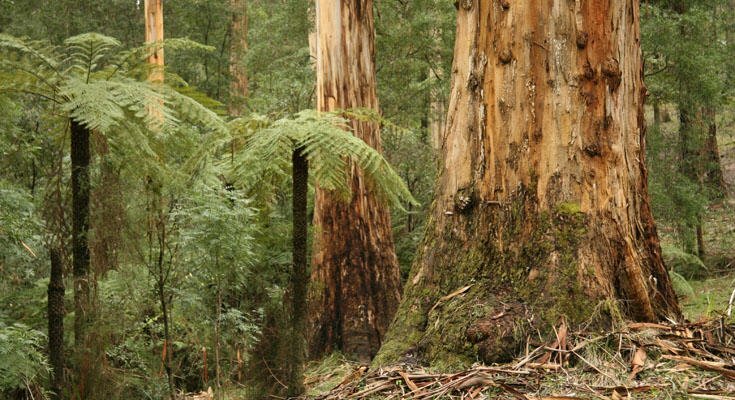 The forest features some of Australia’s rarest and most remarkable trees, while the obstacle courses running through range from easy to thrilling. 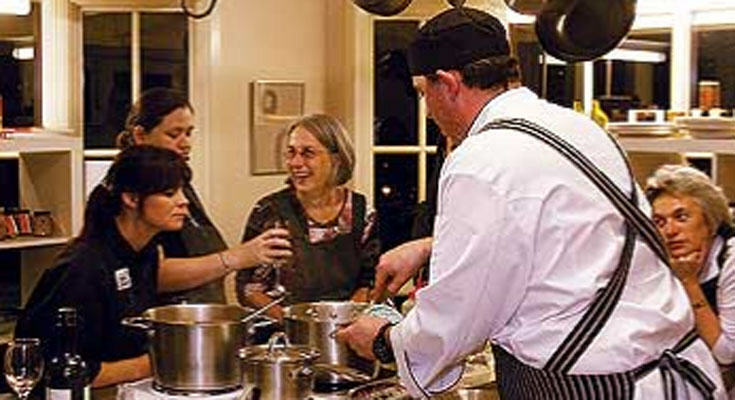 Call or email to book.Location: Glenharrow Historic Gardens, Old Monbulk Road, Belgrave. Set against a tranquil bushland backdrop with a beautifully landscaped garden is a new addition to the mountains tea experience. 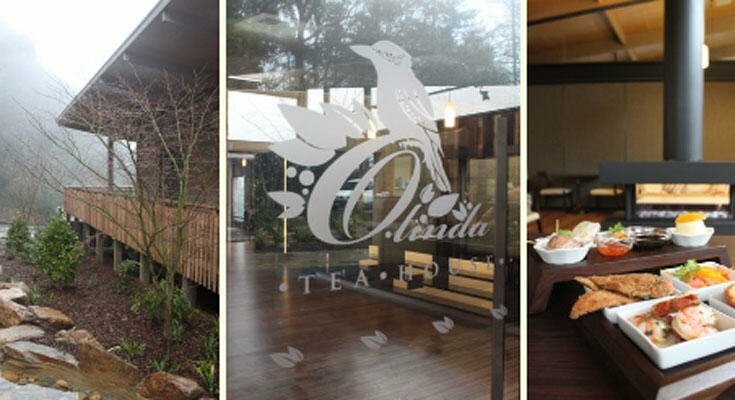 Olinda Tea House provides delicious oriental delights, Devonshire teas and assorted deserts. Cloudhill is made from a former ‘flower farm’ from 1920s for growing flowers and cut foliage to supply Melbourne florists. Today it is a spectacular garden consisting of 25 garden rooms where it showcases a variety of themes. 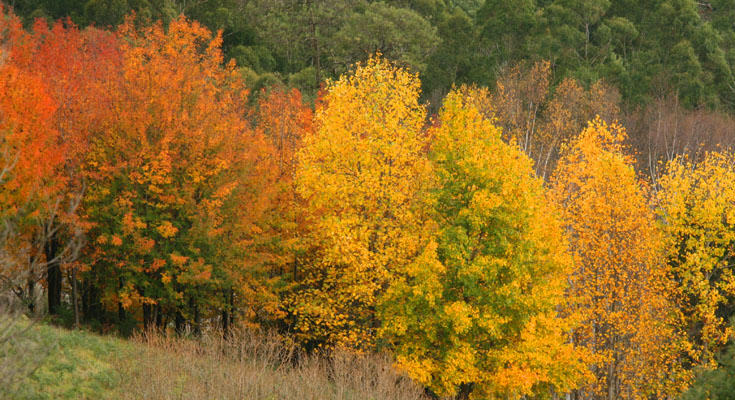 Every season the garden produces a unique array of colour. 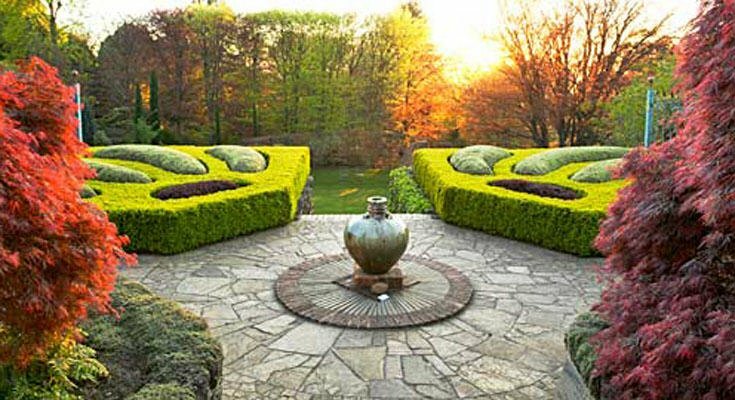 This garden is a must see. 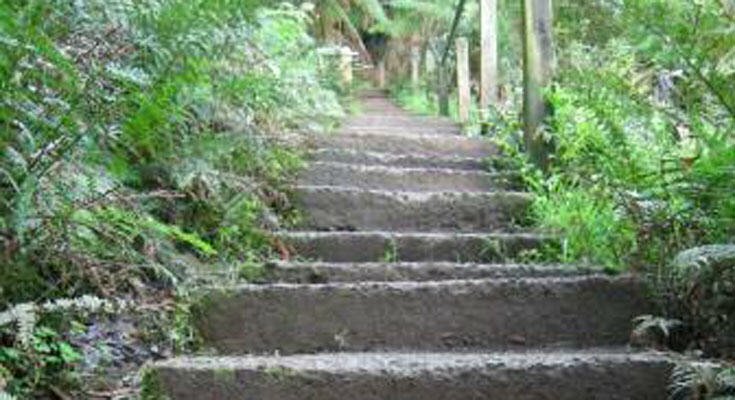 A walk from Upper Fern Tree Gully to Ferny Creek – 1000 steps up. It was set up by National Parks and is maintained by rangers. 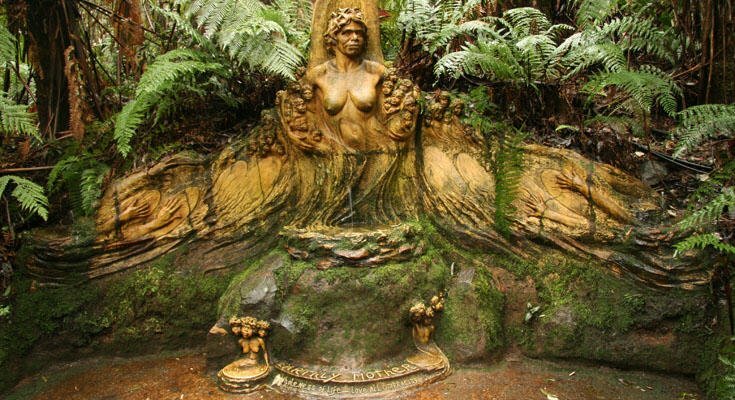 People who fought on the Kokoda Track developed a series of 14 memorial plaques in a bushland location. For those who choose to stop and remember, it is a beautifully tranquil place and it is in no way intended to imitate the real trail. The Cuckoo is open nearly every day of the year, and provides an abundance of food with a delicious smorgasbord prepared by first class international chiefs. Offering live entertainment and their”famous” floor show including slap dance and yodelling, enjoy the charm of the Bavarian Chalet.